Help us provide care to more patients than ever. Today, more patients than ever need our expertise and excellence in trauma and emergency situations. In our current facility, built to accommodate 45,000 patients, we treat 70,000. 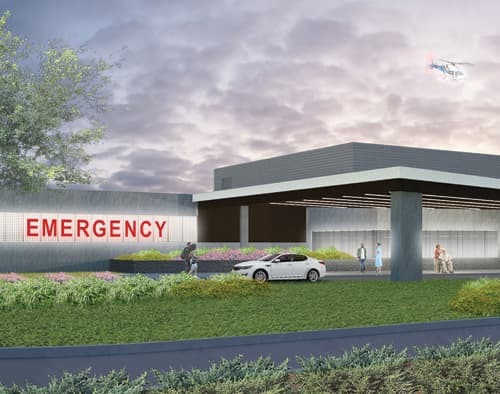 As the number of patients in need of trauma and emergency care continues to rise, we will need a new, larger facility that will allow us to handle an ever-growing volume of patients, and to continue to provide the best possible care to each one of them. We will be rebuilding our circa 1970s emergency department into a state-of-the-art trauma center and emergency department. We’ve always been there for our community. And as we look to build a new Trauma Center, we’re asking you to be here for us. With your support, we will be able to provide life-saving care to more patients than ever. In 2010, the Emergency Department/Trauma Center experienced 58,090 visits to the trauma center. This number is anticipated to grow by 30%, and reach 75,319 visits by 2024. Visits to the Trauma Center continue to grow at a steady rate – a trend that will continue to stretch our capacity to serve in our existing facility. By acting today, we can heal tomorrow’s traumas. As WNY’s busiest Trauma Center and Emergency Department, we simply must expand to meet the demands of today and tomorrow. 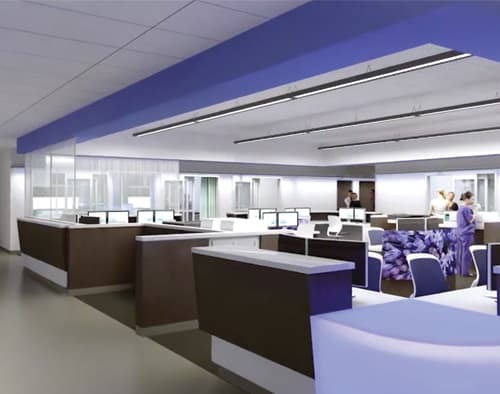 Our new facility will rise to the challenge by doubling our square footage to accommodate more patients, use state-of-the-art technology to make more medical miracles possible, and feature a design that improves patient flow, privacy, quality of care, and the overall patient experience. Our doctors, nurses, and support staff make life and death decisions every day in our Trauma Center. And by helping us expand, you will be doing the same by bringing lifesaving care to more of the patients who turn to us when it matters most. 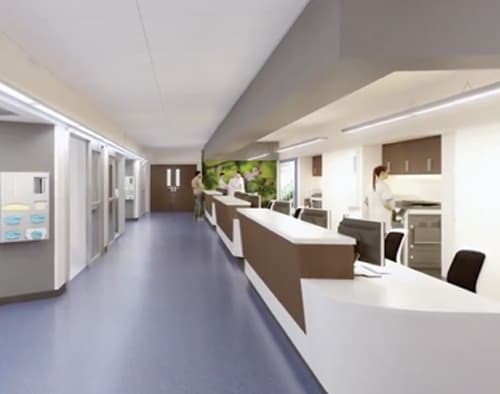 The ECMC Trauma Center and Emergency Department offer a number of naming opportunities for spaces within the hospital in recognition of your generosity. Donors may choose to name a space such as the waiting area, imaging center, or one of the many patient-centered treatment rooms.